While smoking and diabetes have long been known to increase the risk of cancer and heart disease. 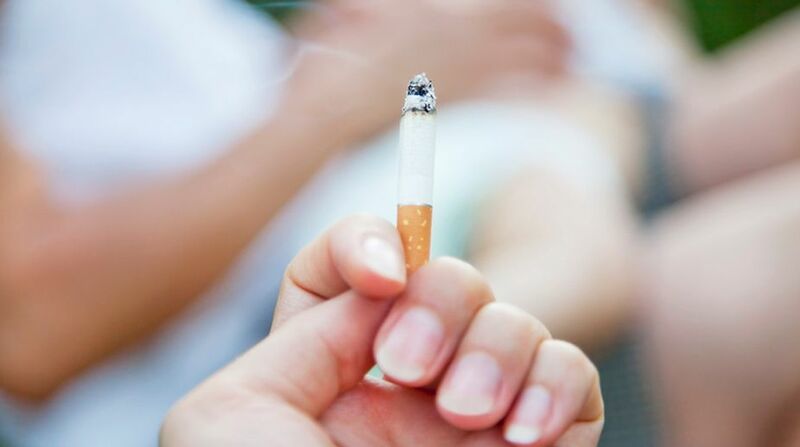 While smoking and diabetes have long been known to increase the risk of cancer and heart disease, researchers have warned that it can clog brain region crucial to memory, increasing the risk for dementia. The findings showed that smoking and diabetes may have link with increased risk of calcification — calcium salt deposits — in hippocampus, a brain structure important for both short- and long-term memory storage. Decline in functions of hippocampus have been associated with Alzheimer’s disease, the most common type of dementia. “We do think that smoking and diabetes are risk factors,” said lead author Esther J.M. de Brouwer, a geriatrician at the University Medical Centre in the Netherlands. “In a recent histopathology study, hippocampal calcifications were found to be a manifestation of vascular disease. 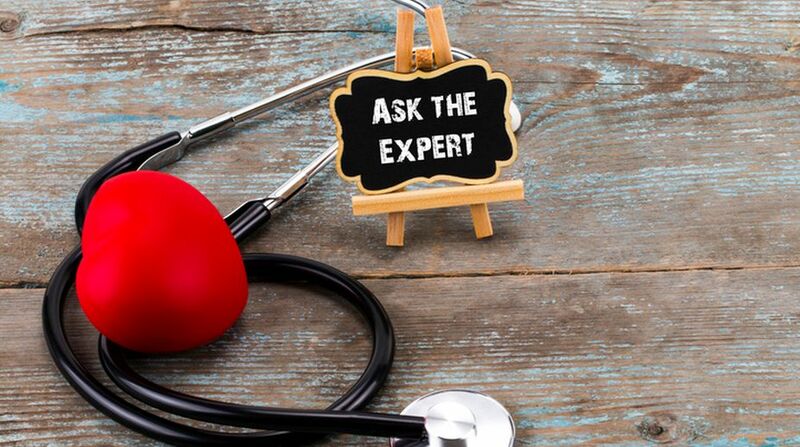 It is well known that smoking and diabetes are risk factors for cardiovascular disease. It is, therefore, likely that smoking and diabetes are risk factors for hippocampal calcifications,” de Brouwer added. In the study, published in the journal Radiology, the team studied the association between vascular risk factors like high blood pressure, diabetes and smoking, and hippocampal calcifications on 1,991 patients with an average age of 78 years. They also assessed the effects of calcifications on cognitive function. The patients had a standard diagnostic work-up including cognitive tests and brain CT scans. 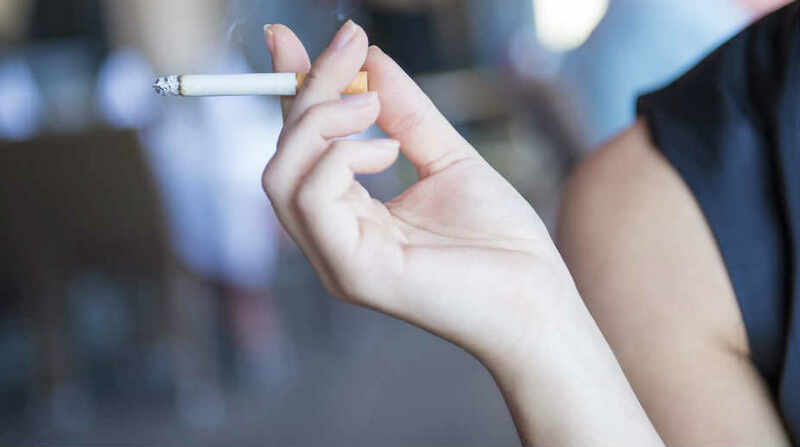 While the study was not designed to conclusively determine if smoking and diabetes increase the risk of hippocampal calcifications, the results suggest a link. Of the patients, 380 or 19.1 per cent showed hippocampal calcifications. Older age, diabetes and smoking were associated with an increased risk of hippocampal calcifications on CT scans. “We know that calcifications in the hippocampus are common, especially with increasing age,” de Brouwer said. “However, we did not know if calcifications in the hippocampus related to cognitive function,” she added.